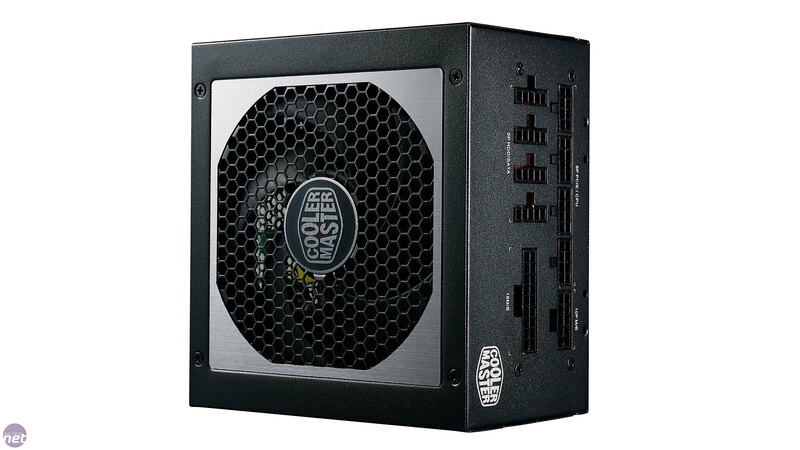 Due for retail release in early October, the V550 is one of three new additions to Cooler Master's V-Series of PSUs; it's top-end, performance line. 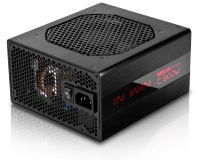 The other two models will be 650W and 750W versions. 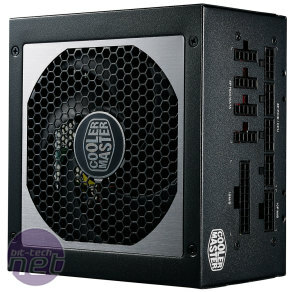 We've already seen Cooler Master's V Semi-Modular Series 550W PSU in last year's 550W-650W PSU roundup, and it picked up an Approved award, so a high standard has already been set for this fully modular version. 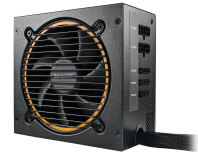 The V550 is an ATX PSU but is just 140mm long. 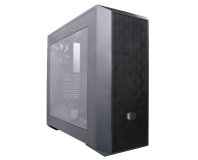 This is as small as they come, which is always helpful in small form factor cases where space is at a premium. 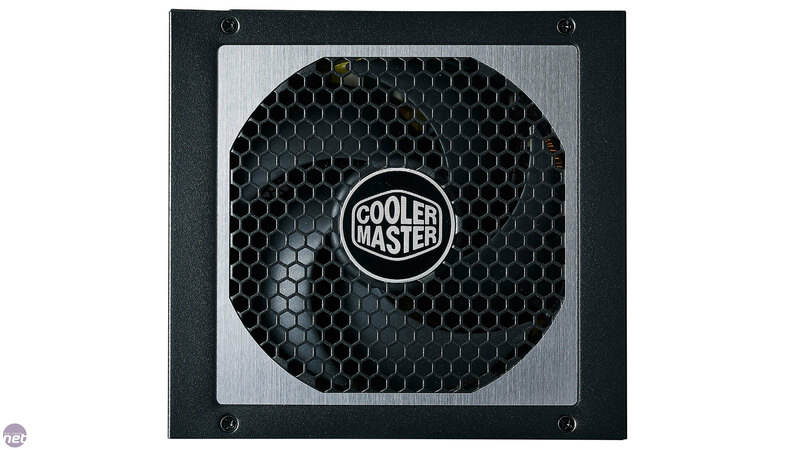 The unit is cooled by a temperature-controlled Silencio FP 120mm high pressure, low noise fan that uses Cooler Master's Loop Dynamic Bearing to extend life expectancy to a claimed 160,000 hours. 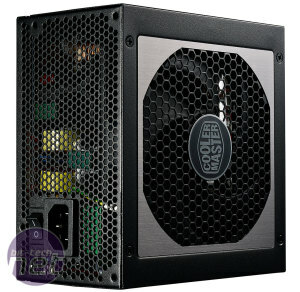 As you would expect from a premium PSU, the cabling system is fully modular. Not only that, but all the cables, including the 24-pin motherboard and 8-pin CPU ones, are flat. 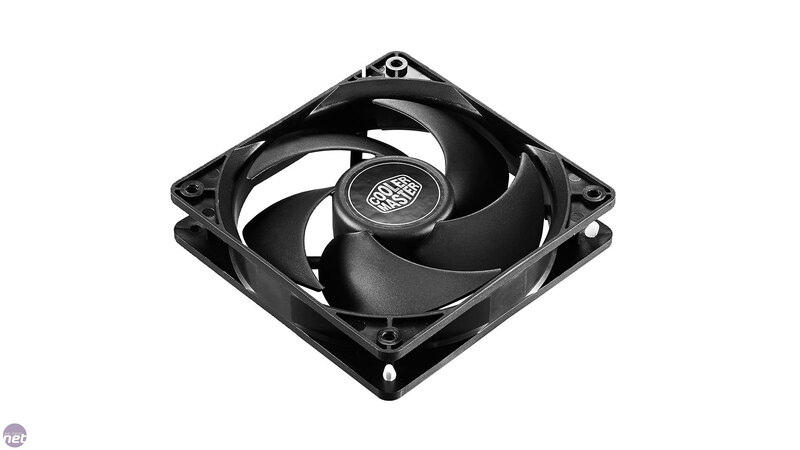 This combination will help you to achieve a nice, clean build as well as improve airflow. 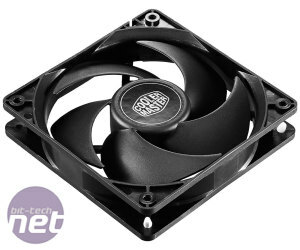 There are only two PCI-E 6+2-pin connectors, but at this wattage two powerful GPUs are basically out of the question anyway, and there's a healthy number of SATA plugs. Some of the lengths are a little on the short side – you may struggle getting the 8-pin CPU cable connected in larger cases. Thankfully, there are enough connectors that all supplied cables can be used at once. 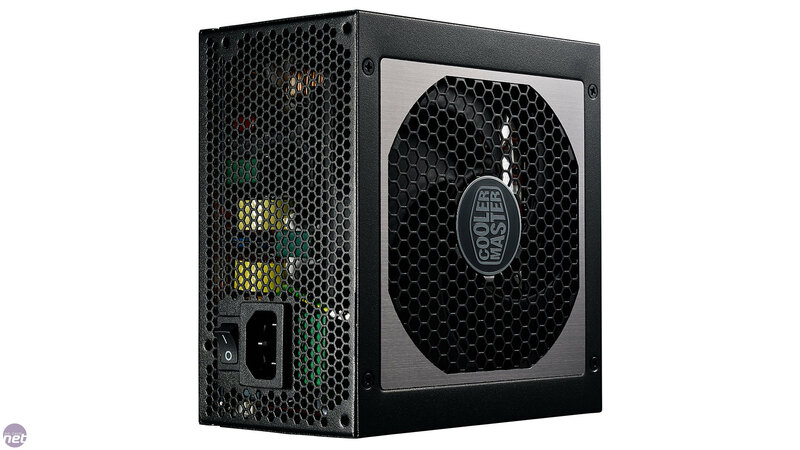 The V550 carries the 80 PLUS Gold rating, which states a PSU must be 88 percent efficient at 20 and 100 percent load, and 92 percent efficient at half load (on a 230V supply). 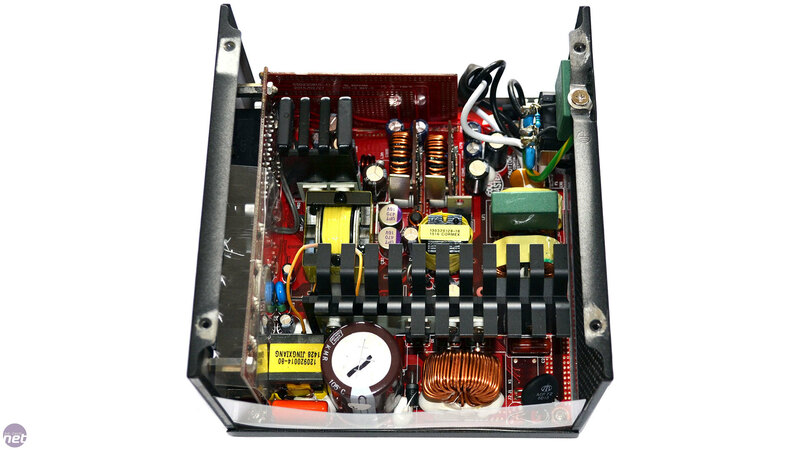 It uses a single 12V rail design, and is capable of delivering virtually its entire wattage over this rail. 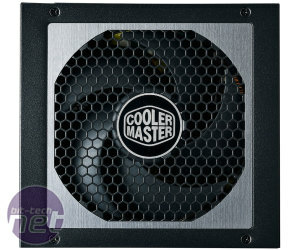 Inside, it looks like an Enhance built-unit and we find that Cooler Master is using a 3D circuit design. This, the company claims, improves efficiency while reducing crosstalk noise and ripple. Naturally, it's also a contributing factor in keeping the V550's length down to 140mm. 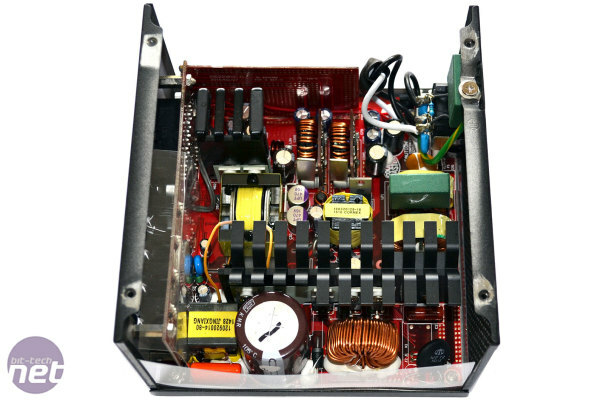 Premium, Japanese capacitors with a 105°C rating are used for both primary and secondary filtering.